Make a memorable winter with your kids by enjoying the snow. 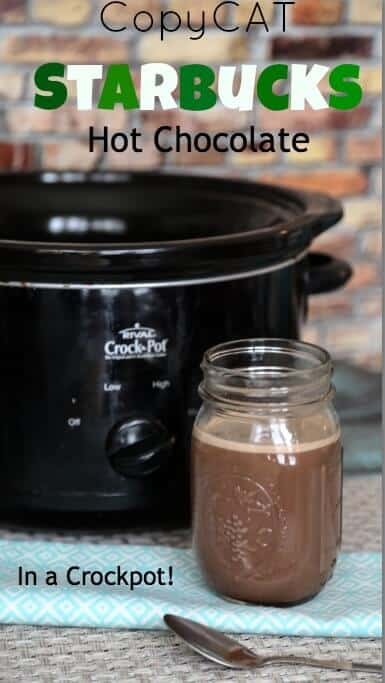 But it’s not just for playing around because with clean snow you can make some yummy treat! In a medium bowl combine milk, sugar and vanilla. Mix well to make sure the sugar is dissolved. Pour milk mixture over the snow in a large bowl. Stir completely,making sure everything is mixed in. 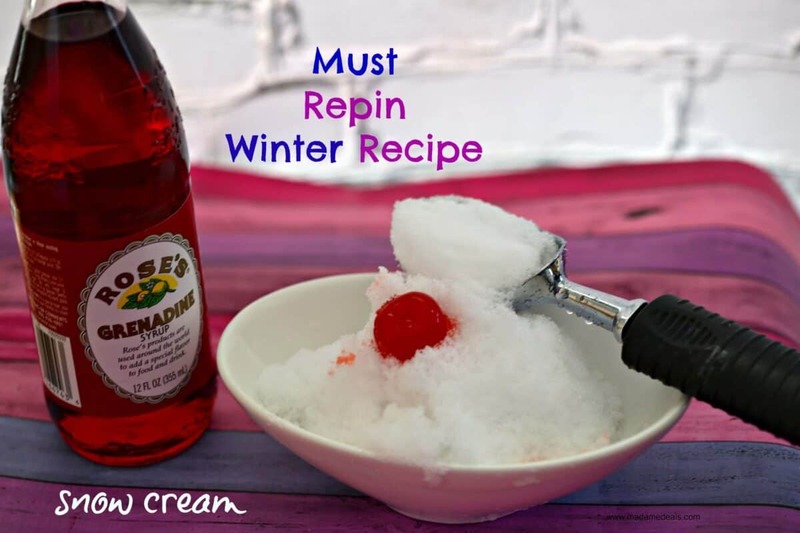 This is a great How to Make Snow Cream recipe for kids to make and to enjoy. I know it made our snow day a happy one! Read some fun Snow Day Activities! 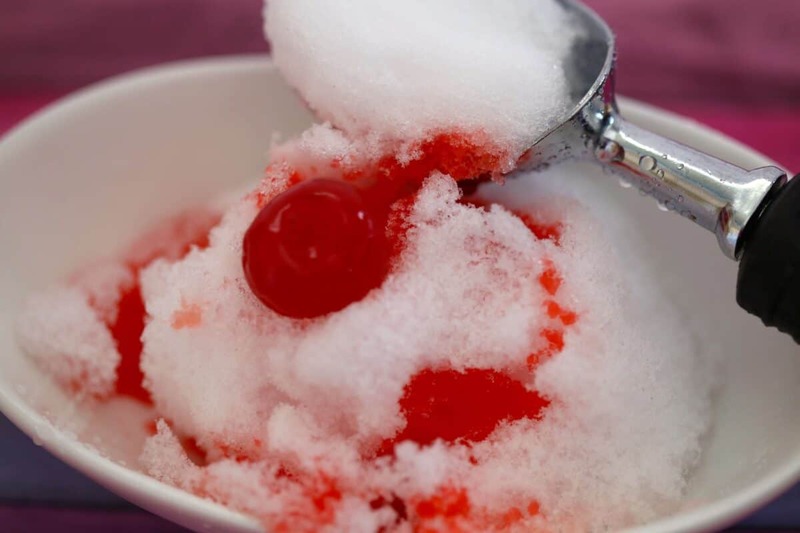 Do you know How to Make Snow Cream? Share it with us below.